Full-year 2010 financial results will be issued after market close February 9, with a live webcast and conference call to follow on February 10. 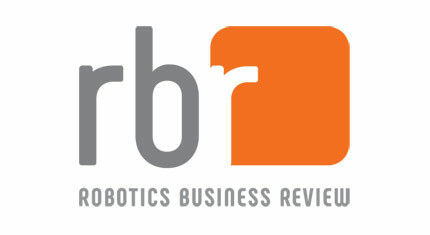 Robotic technology solutions company iRobot Corp. (NASDAQ: IRBT) will issue its fourth-quarter and full-year 2010 financial results after market close on February 9.
iRobot will host a live webcast and conference call, open to all interested investors, to review fourth-quarter and full-year 2010 financial results and outlook for 2011 financial performance on Thursday, February 10. The earnings press release and accompanying prepared remarks document will be accessible on the investor section of the company’s website at investor.irobot.com/phoenix.zhtml?c=193096&p=irol-irhome. A live, audio broadcast of the conference call also will be available at investor.irobot.com/phoenix.zhtml?c=193096&p=irol-irhome. An archived version of the broadcast will be available on the same website shortly after the conclusion of the live event. A replay of the telephone conference call will be available through February 17, and can be accessed by dialing 617-801-6888, passcode 22913930.